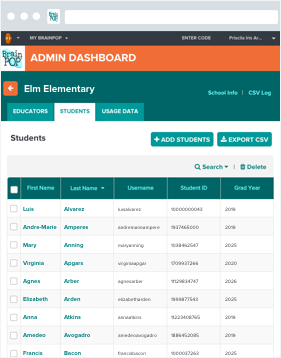 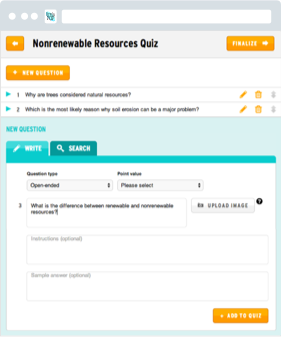 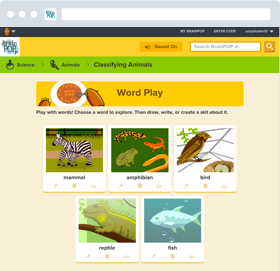 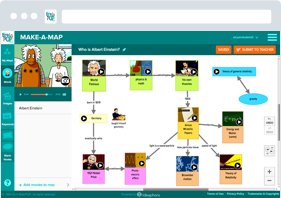 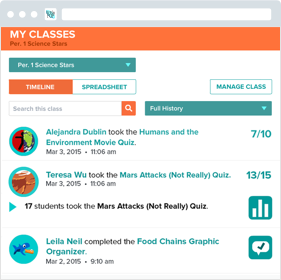 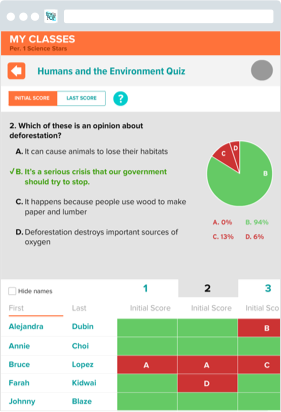 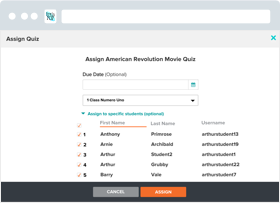 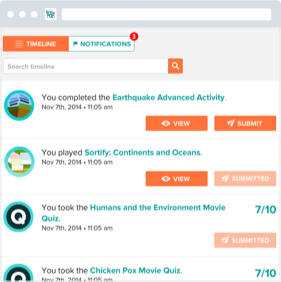 My BrainPOP simplifies teachers' and students' ability to keep track of learning. 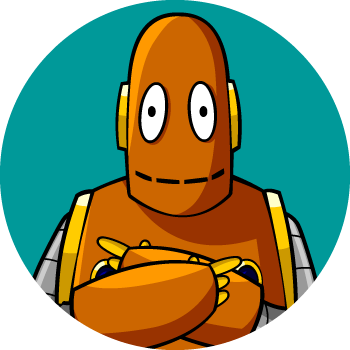 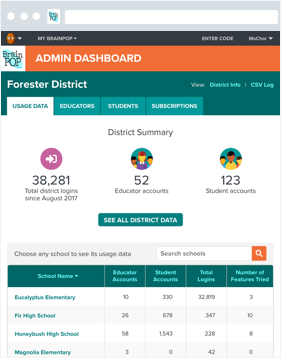 If you have a school-wide or homeschool subscription to BrainPOP, BrainPOP Jr., and/or BrainPOP ELL, then you have access to My BrainPOP. 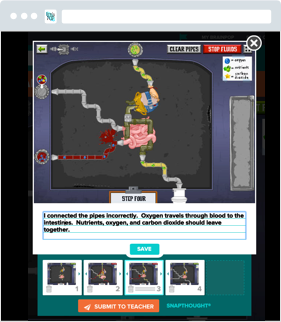 For more information on getting started with My BrainPOP, explore the tutorials we’ve put together on BrainPOP Educators.